Regardless of what your aim is in using clone apps, the fact is they are illegal. Most people today use clone apps like GB Whatsapp and some other whatsapp clones to achieve one thing or the other, most especially for running two whatsapp on a single phone. But news for you guys cuz Whatsapp has released an official statement concerning users of these apps and you will have no Alternative but to switch to the regular app or else. 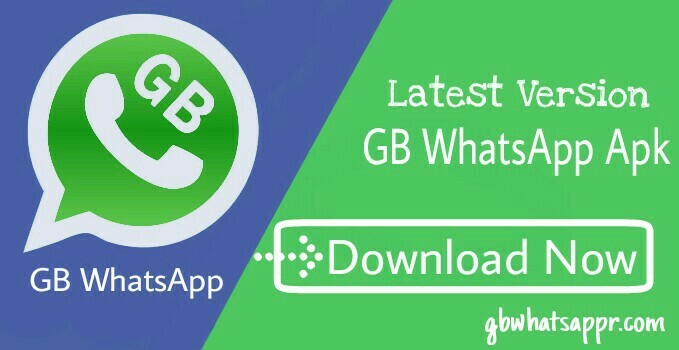 Using third-party Whatsapp applications like "GB Whatsapp" has become quite popular because of the features they offer. For example, you can disable the blue tick/secondary tick and even hide the fact that you are viewing other people’s Whatsapp stories, giving you the ability to stay anonymous on Whatsapp. However, the dangers they pose are often ignored by a lot. For example, these platforms could secretly store your data and that doesn’t even cover everything! WhatsApp has issued a warning against the continued use of clone apps like "WhatsApp Plus" and "GB WhatsApp", citing security concerns as the primary reason. The Facebook-owned app will ban user accounts created in those clone platforms. According to new reports, Whatsapp is set to ban accounts of users who have been using these third-party platforms. Even though this is a temporary ban, Whatsapp didn’t specify how long the ban is going to last. However, reports claim that users would be advised to switch back to the supported Whatsapp version to lift the ban. Whatever it is, as long as Android is an open source operating systems, tech guys will always find a way around all these sh*t.